Many believe that the way one catches a cold is through the air via small droplets that are sneezed or coughed out by an ill individual. This isn't quite accurate. Most colds are caught by way of touching a contaminated object (including any number of common ones like a doorknob or a shopping cart handle) covered with those droplets. There are ways of preventing colds and making your home environment "cold free". The best way to prevent colds from occurring is to wash one's hands thoroughly with warm water and soap. During cold season, you may want to do this a second and third time. If possible, fingernails should be scrubbed by a scrub brush to remove all that's caught underneath. 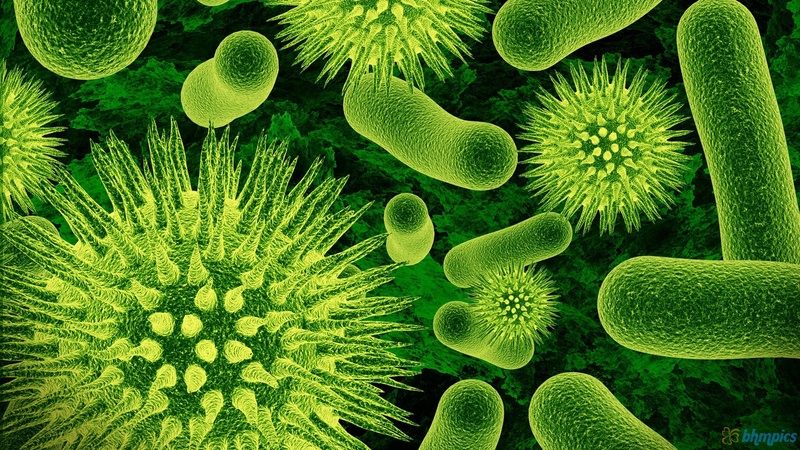 Fingernails tend to harbor not only dirt, but also bacteria and viruses. If using a washroom is impossible, consider carrying around sanitizing towellettes. These are a good substitute in lieu of washing when ouotside. If you do need to cough or sneeze, do so into your arm or tissue. This will help to prevent the contamination of the area by you. Be also careful about touching your eye. Viruses can enter the eye easily and can cause myriad problems, not the least of which is conjunctivitis or "pink eye". Or try filling up your sink with hot, boiling water, covering your head with a towel and breathing the steam, taking care not to get any hot water on your skin. You can also add a bit of Eucalyptus oil or something like Vicks Vapo-Rub to help clear out any congestion. One can also help prevent colds by taking certain supplements. Vitamin C, Zinc and a herb called Andrographis can be helpful. Getting a good night's sleep and decreasing one's stress can also aid in healing. Sleep boosts the immune system, while stress decreases it. Think positively or do activities that help to relax one's system. Exercise can also bolster immunity. Three days of moderate exercise should prove sufficient. But if you're very ill, rest is best. Another way to minimize colds is to decrease the amount of germs in your home. Clean the phones and doorknobs daily during cold season. Place tissue boxes out in your highest-trafficked part of your home. Consider leaving the window open a crack in the most populated rooms to help drive away germs. Lowering the temperature 5 degrees and keeping humidity at 50% will also help maintain a steady germ-free environment. Viruses thrive in the heat. By keeping the temperature down, it will keep viruses at bay. Also heat tends to dry mucosal tissues in the nose, making them more prone to allow germs to gain entry here. Finally toothbrushes and towels should be changed reugularly, especially if someone just recovered from a cold, to help keep everyone healthy. By following the above your chances of becoming ill will decrease. Your odds will improve that you'll escape unscathed during cold season.